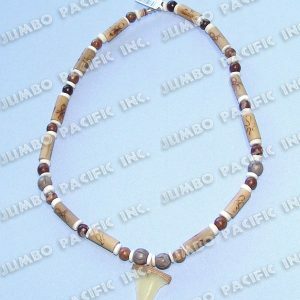 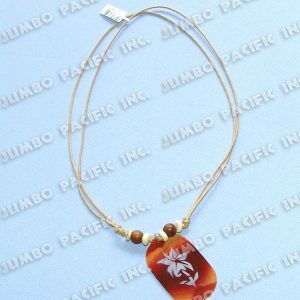 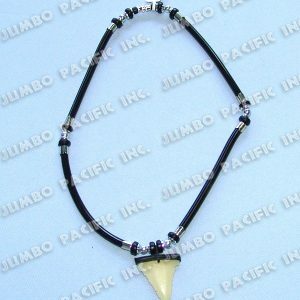 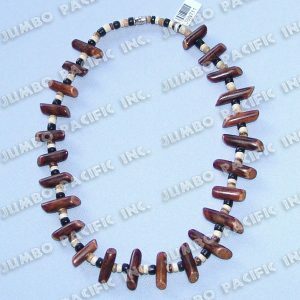 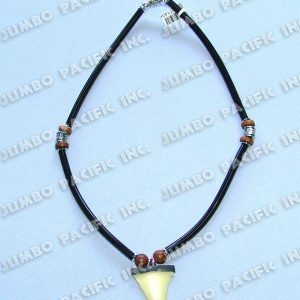 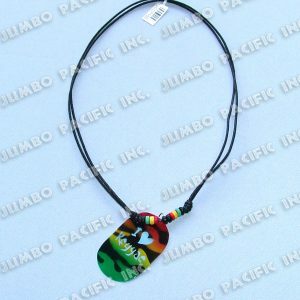 About Us - Jumbo Pacific Inc.
Shells is a very popular material that is use in making fashion jewelry and accessories. 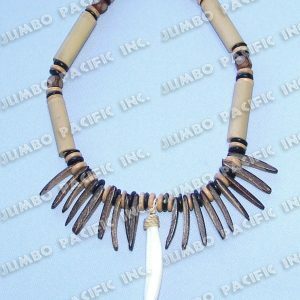 These shells are made into heishe, pukalet, inlay and pendant necklace are combined with other natural materials to make such beautiful and exotic fashion body jewelry like necklace, bracelet, bangles, anklet, brooches, buttons, hair ornaments, earrings and rings. 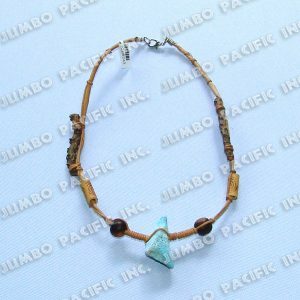 There are lots of popular materials that are use like coco, wood, seeds, kukui nut, bamboo, rattan, natural stone, raffia and any kinds of material or components which is found in the island Philippines. 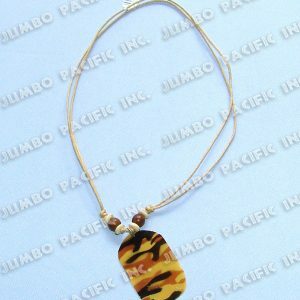 Jumbo Pacific Inc. have lots of Philippine products to offer not only fashion jewelry and accessories. 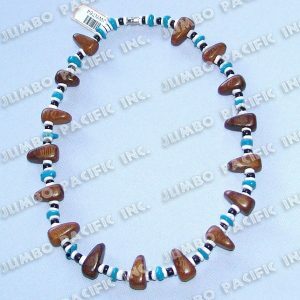 We also design and manufacture shell tiles, gift items, novelties, home decors, jewelry boxes, shell specimen, Philippine crafts, shell inlays, and capiz products like capiz shells, capiz wind chimes, capiz chandelier, capiz picture frames and capiz table decoration. 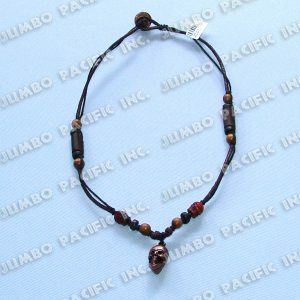 These products are made from the finest natural materials for export quality. 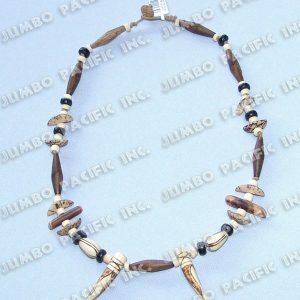 Shells, wood, coco bamboo and other natural materials are processed and polished to make such beautiful and exquisite products.